Ultimate Racing Inc presents the 4th annual Ultimate Tri! This event is composed of a 300yd swim, 8 mile bike, and 3.1 mile run. 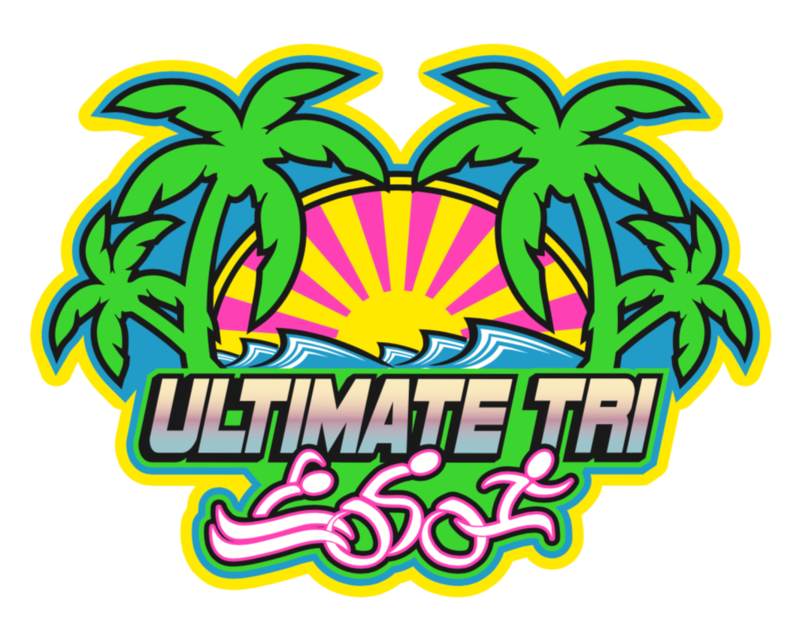 "Ultimate Tri" is a great first timers race or "B" race tune up. Sign up today, as we are capping this event at 125 athletes. May 19, 2019 at 7:20 a.m.
Friday from 11:00 a.m. - 7:00 p.m. Body Marking: All participants must be marked at the body marking area, located in the pool area. Body Marking begins at 6:30 a.m. - 7:00 a.m. The swim is a 300-yard pool swim in the Jacksonville Golf and Country Club Swimming Pool, which will be staffed by lifeguards. Participants start at one side of the pool and snake their way up and down each lane as they work towards the other side of the pool. Swimmers must submit an accurate projected completion time for the 300-yard swim for their TT assignment. Changes can be made up until 5:00 p.m. on May 1, 2019.